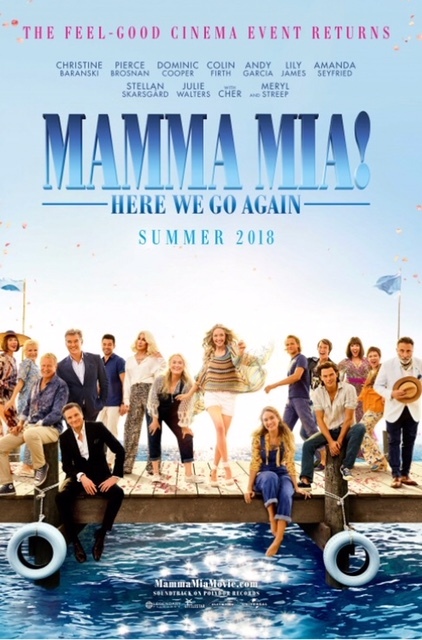 In the stifling July heat, 200 of our most loyal supporters braved the elements to support our charity screening of Mamma Mia 2, Here We Go Again. And they weren’t disappointed. What a fantastic film and not a dry eye in the house. Thanks to everyone who came and enjoyed our 4-D effects – the boiling hot atmosphere meant we almost felt we were in Greece!